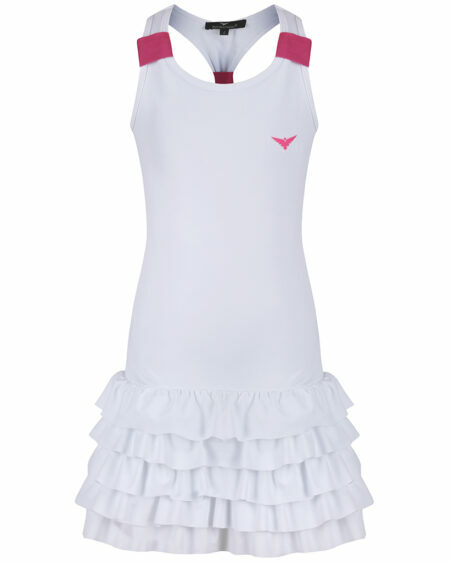 Girls White & Pink Tennis dress designed by a young trendy Sports Brand Company "Bace". The dress features a frill skirt and printed brand emblem to the chest. 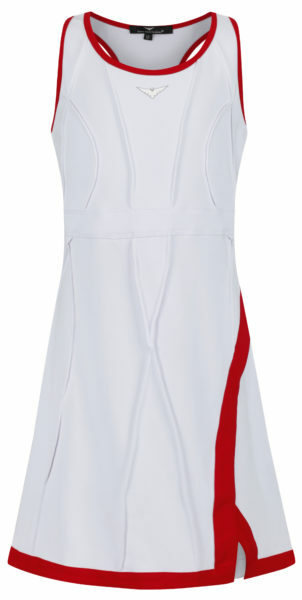 Girls White & Red Tennis dress designed by a young trendy Sports Brand Company "Bace". The dress features a red border with split at side and printed brand emblem to the chest. 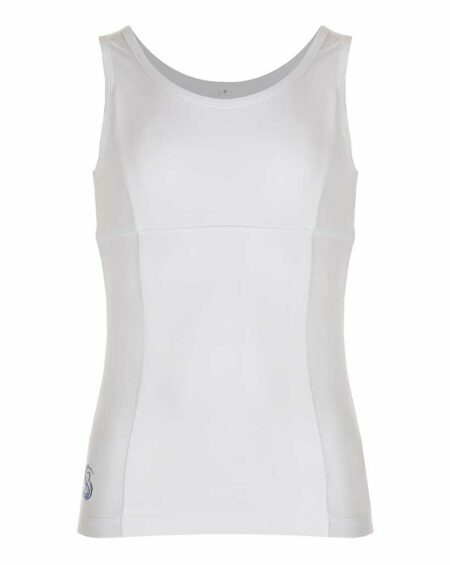 Women Black and White Tennis dress designed by a young trendy Sports Brand Company "Bace". 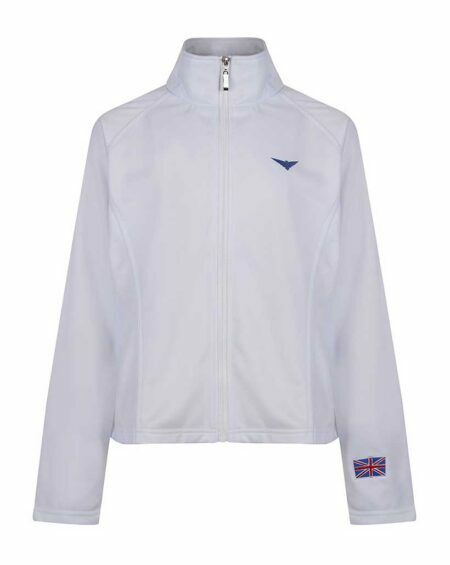 The dress features a White border with split at side and printed brand emblem to the chest.